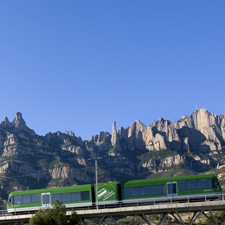 If you like nature, you won't forget this unique mountainous massif of Montserrat which consists of a series of diverse rocky outcrops moulded by the wind and rain. They form the backdrop for the abbey of Montserrat. 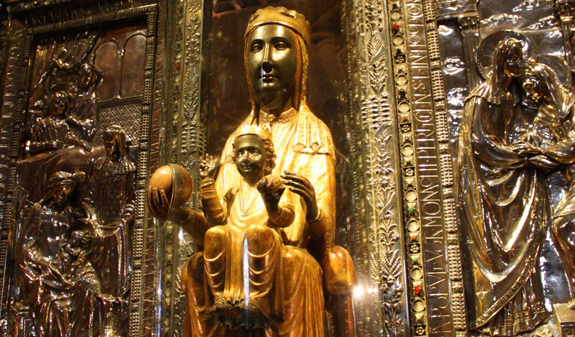 If you're interested in spirituality, you'll be able to visit the basilica where you'll see the image of the Virgin of Montserrat, the Moreneta, affectionately named because of the dark colour of her skin. The figure is a polychrome Romanesque carving dating from the 12th century. 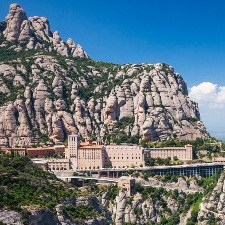 And if you prefer cultural tours, you can also enjoy a visit to the Museu de Montserrat, which showcases the artistic and archaeological heritage of the abbey. 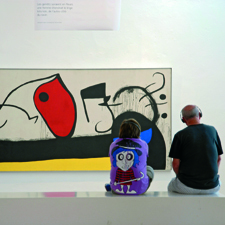 The collection includes works by Caravaggio, Picasso and Dalí. 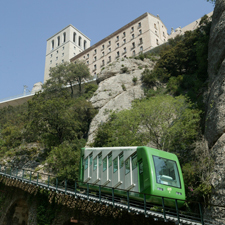 Do you need any further arguments to spend an afternoon on the holy mountain of Montserrat? Here's one last reason? and it's very near Barcelona! 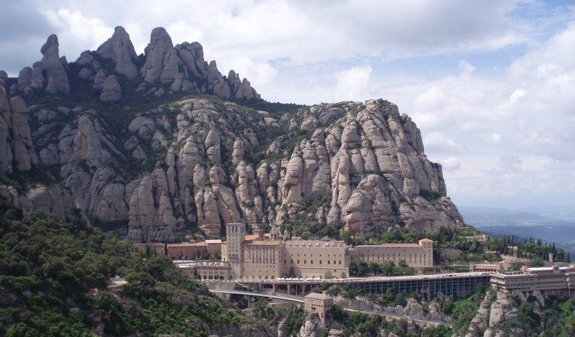 Tour of the holy mountain and Benedictine Monastery of Montserrat. Visit to the Moreneta, the Virgin of Montserrat. Travel on a 40-seater air-conditioned bus. English: from Monday to Saturday at 3pm. From 1st April to 1st November at 3.15pm. French: from 1st April to 31st October; Tuesday, Wednesday and Saturday at 3.15pm. Meeting point: plaça Catalunya, in front of the tourist information office. Metro: L1 and L3, Catalunya stop. Bus: 16, 17, 41, 42, 55 and 141. Rodalies Renfe and FGC: Catalunya stop.